Make sure y’all check out what is coming out of BB17 Cicycle Co., as they introduce the BB17 Karma Track Frame. 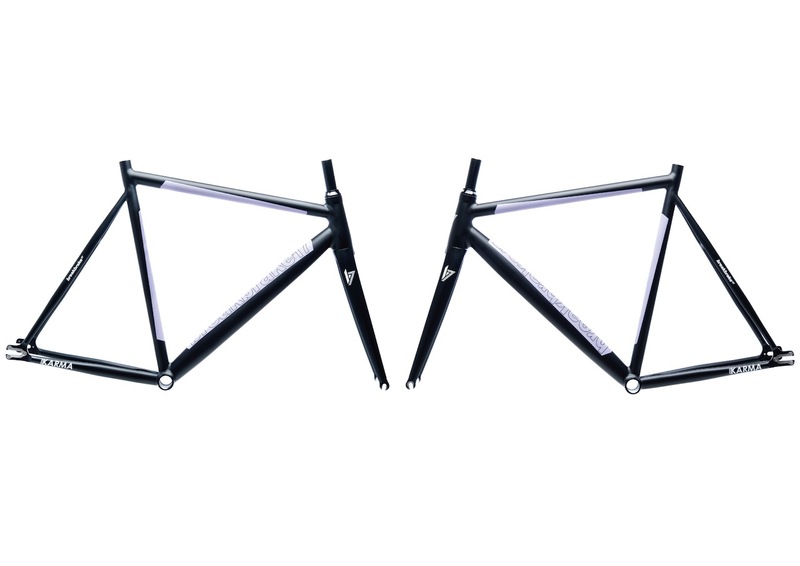 Available in a Raw Finish, Matt Black, and a Matt Grey. 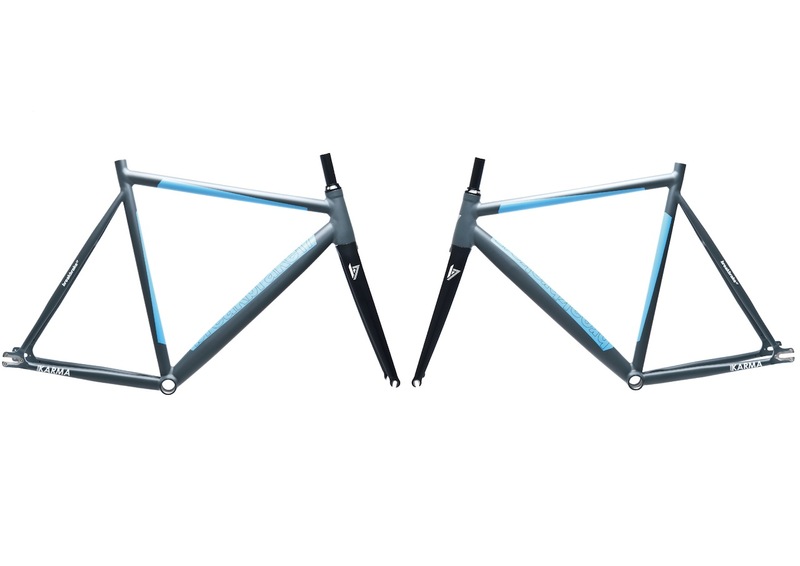 The BB17 Karma track frame geometry was inspired from the modern track racing bike, Features like short wheelbase, responsive but also stable and comfortable. 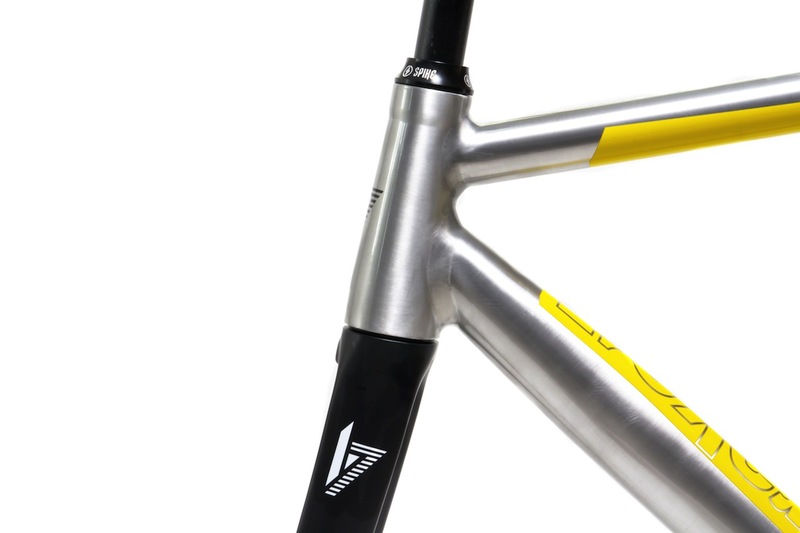 The frame is an ideal bike for urban track riders. 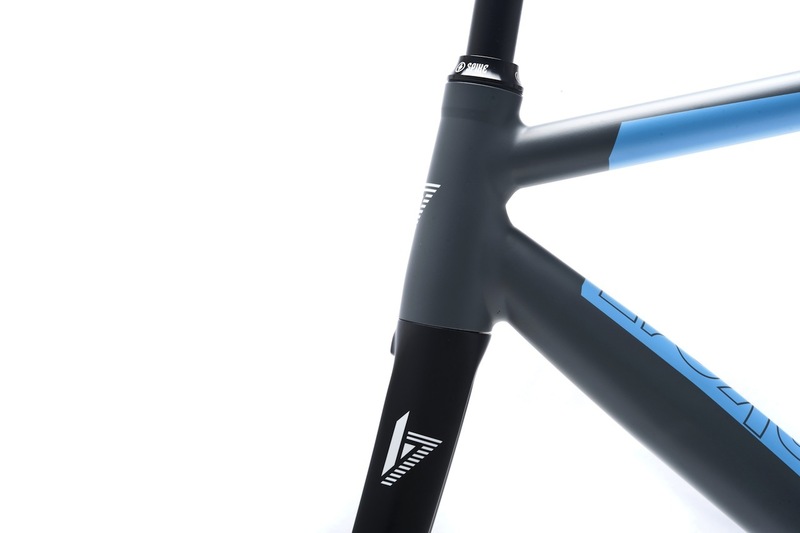 7005-T6 Triple Butted tubes makes the frame lighter and stiff to give you control to transferring all your power to the road. 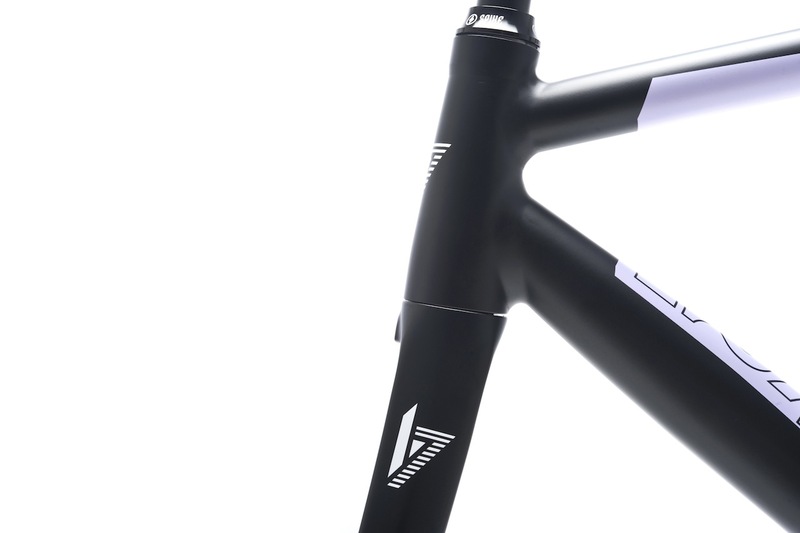 ROUND-AERO down tube sharp and unique tapered seat stays to dissipate road shock for a smooth ride.